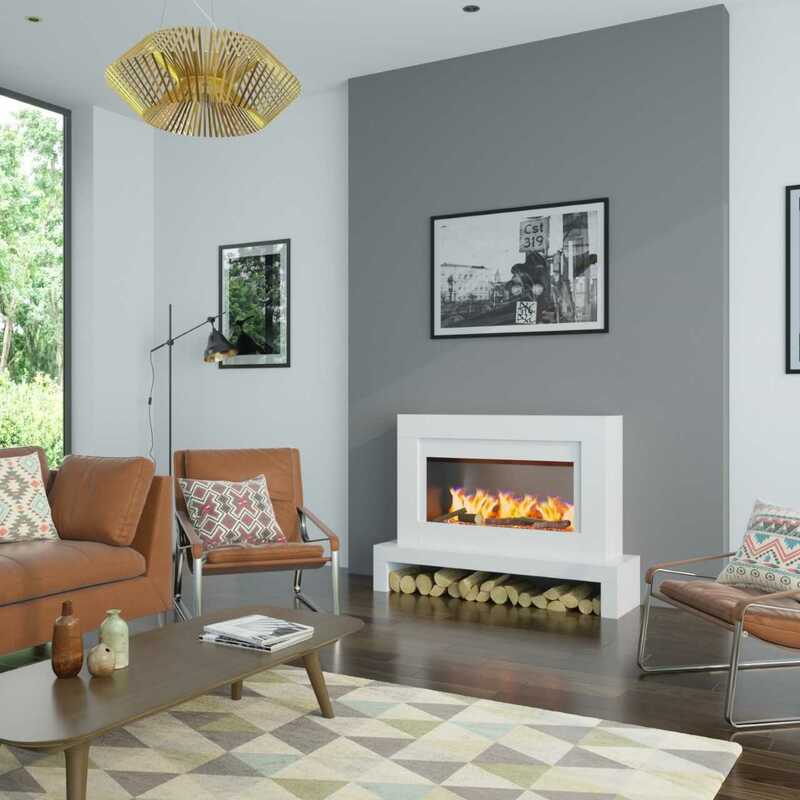 Welcome to our inspirational range of electric fireplaces, collating innovative design, durability and the latest electric fire technology. 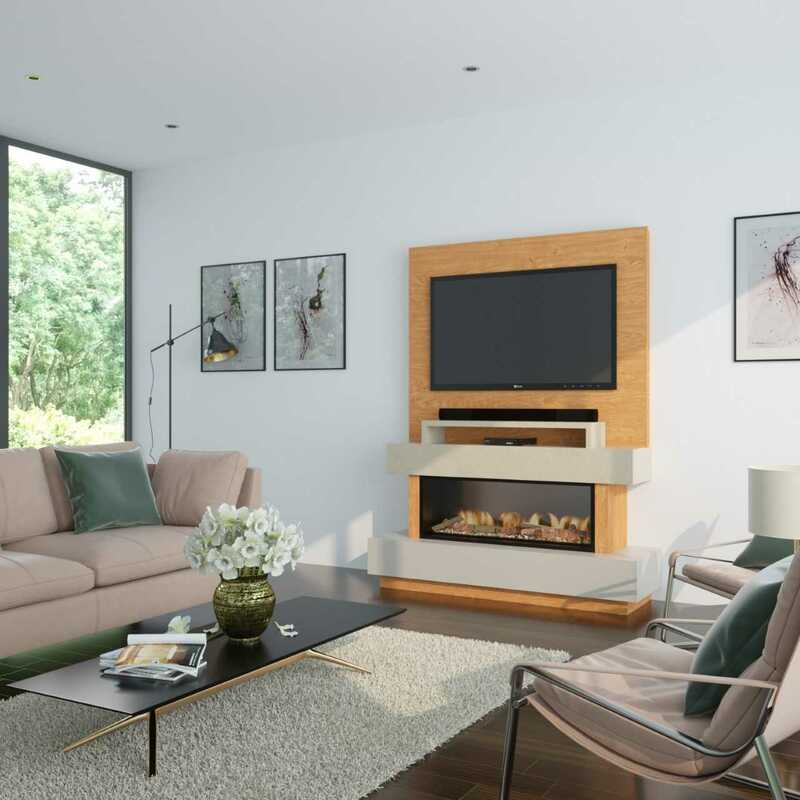 All OER suites are handmade to order; with a huge range of colours and sizes available you are sure to find the perfect feature for your home. 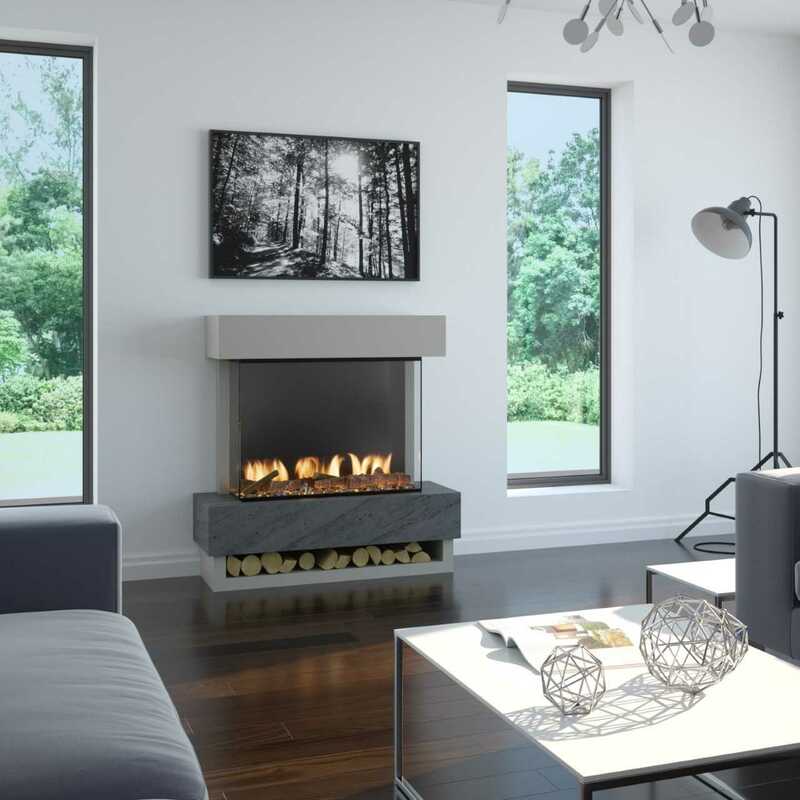 The new Eco – easy range of freestanding electric products are delivered ready assembled, with no structural installation required, simply plug in and relax – perfect for the modern home or apartment! 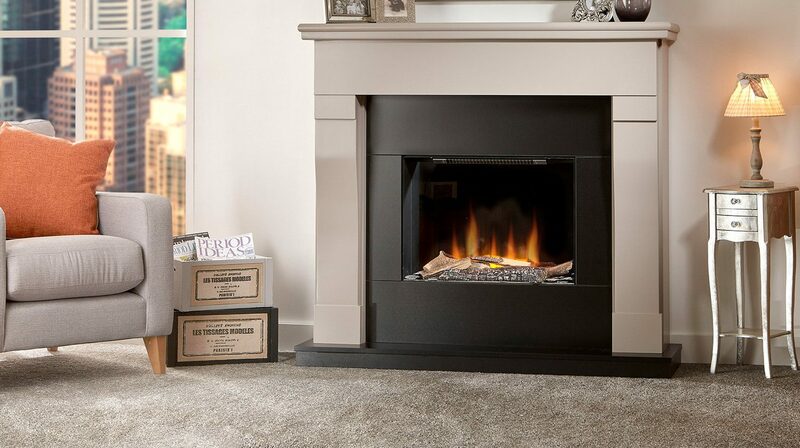 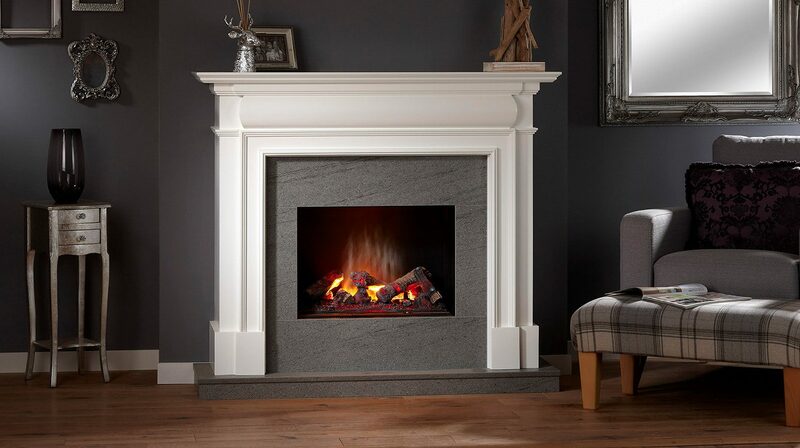 All fires are available with a remote control, LED bulbs and in some cases choices on fuel beds and coloured trim options apply. 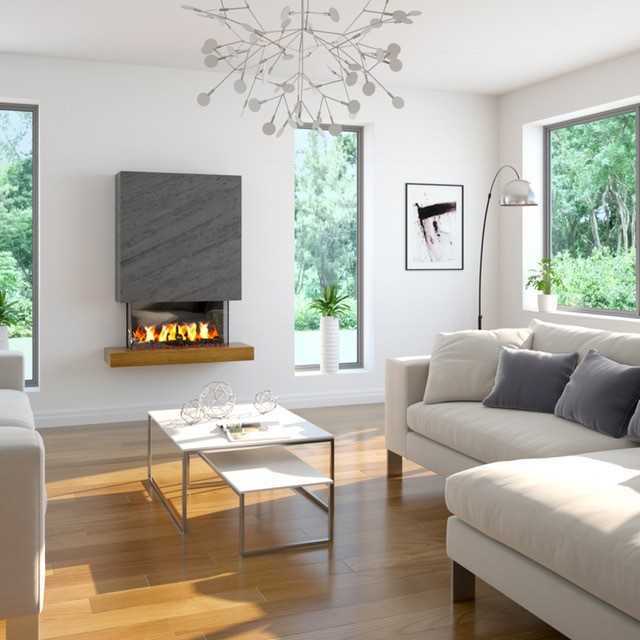 OER electric suites provide minimum effort and maximum wow factor – Award yourself the very best. 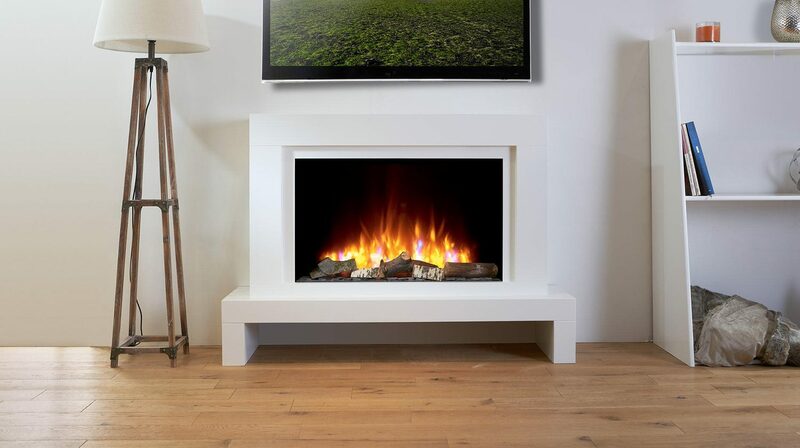 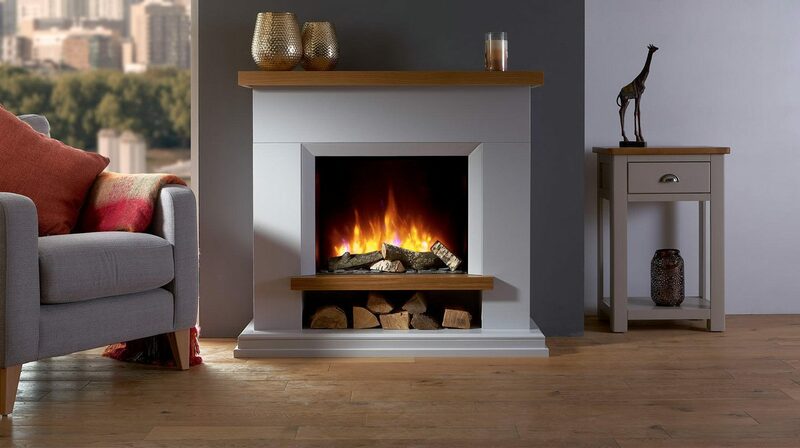 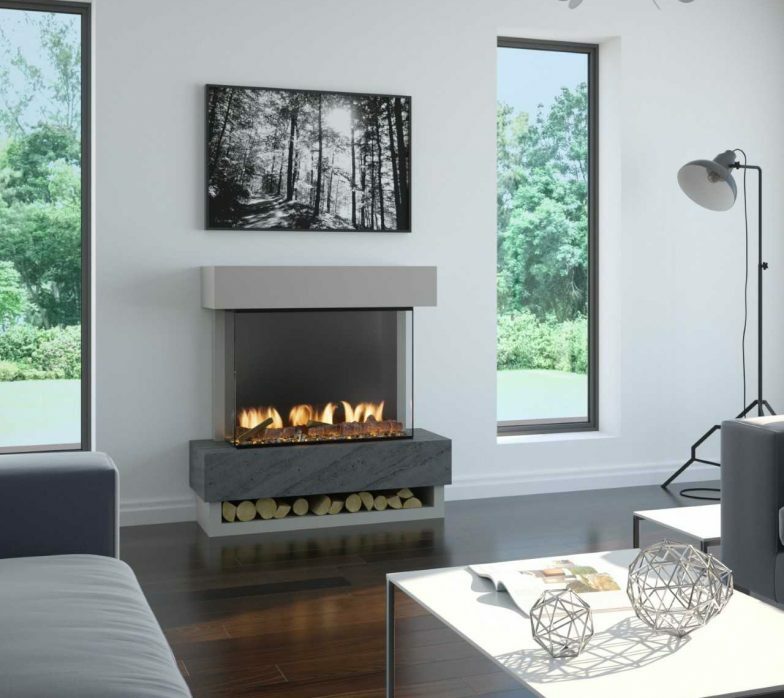 See below our trending electric fireplace designs; please download our brochure to view our full collection.